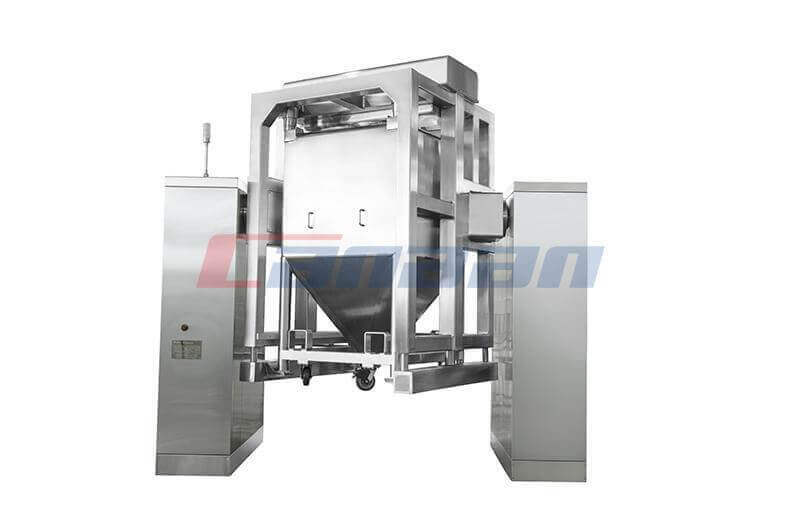 1.The transmission chain protection cover of High Shear Mixer should be perfect, so as to prevent personal injury accident from touching chain in the work. 2.The fastening bolts of the motor base should be checked regularly, the foundation should have enough steel to prevent the chain from jumping or falling off because of the loosening of the foundation, causing the transmission failure. 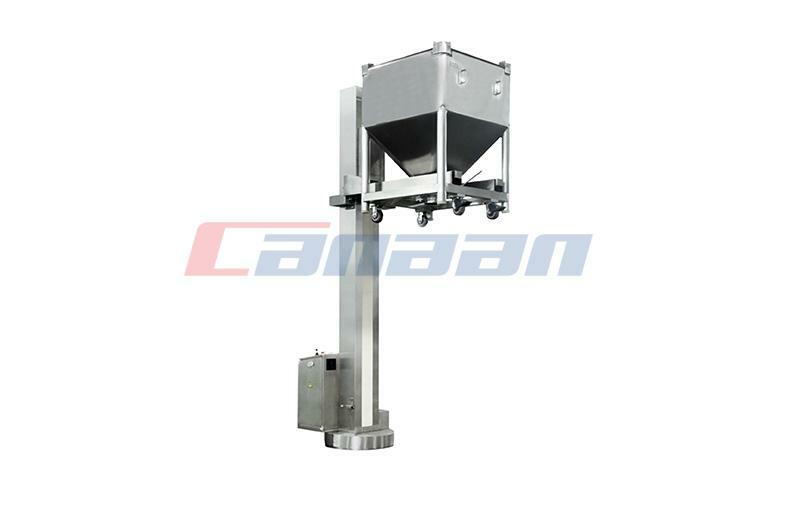 3.When China High Shear Mixer is inspected, repaired and maintained, the power supply must be cut off and the hang up the sign. 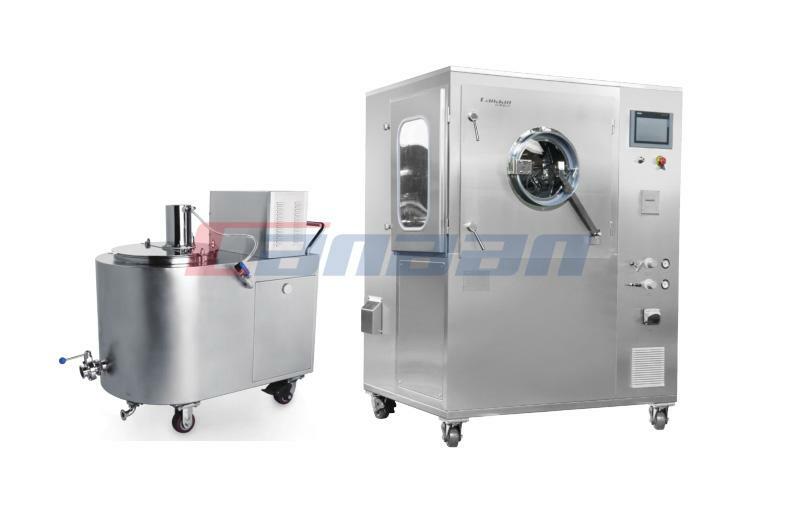 4.During the operation of the machine the hand or other tools are strictly prohibited. 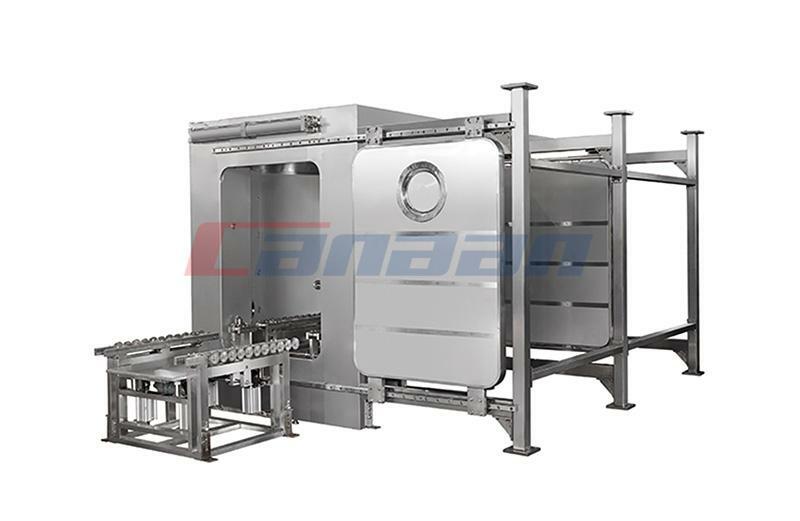 5.Only after the high shear mixer is completely stopped, can the machine be cleaned and checked. 6.Cables and wires should have protective sleeves. 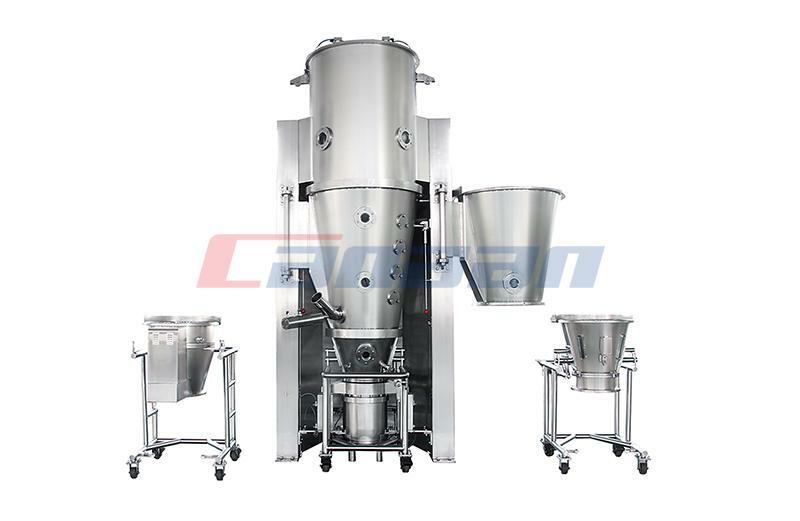 PreviousWhat Is The High Shear Mixer Maintenance Procedure? 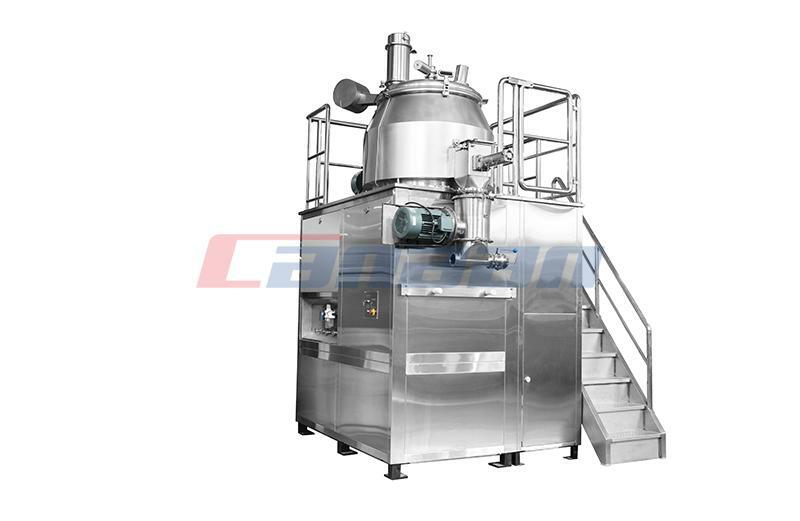 Next What Are the Pulverizing Methods For the Pulverizer?